Thank you so much for finding my blog. 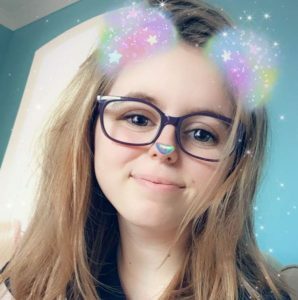 I’m Ellie, a 19 year old university student from the UK. My musings and writings are scattered in articles and blogs across the internet, and I felt that it was time to put these things in one place, and write for myself. I write mostly about books, but also university, personal goals, and other ideas that come into my head and I want to consider and discuss. I do hope that you like what you see, and decide to stick around!